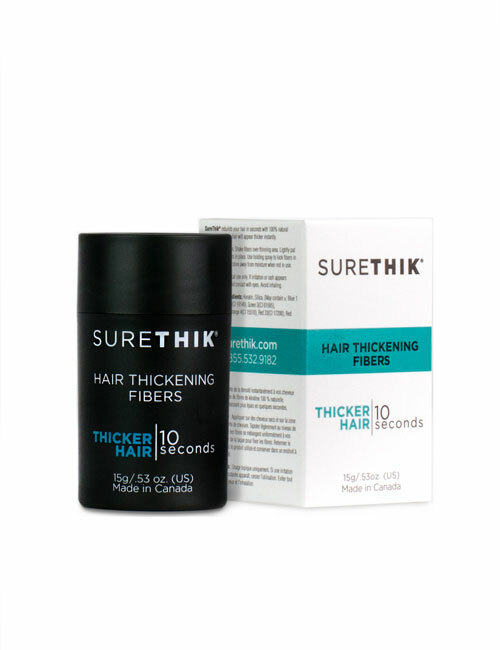 SURETHIK® Natural Hair Thickening Fibers instantly build volume and density while covering thinning and balding areas in seconds! 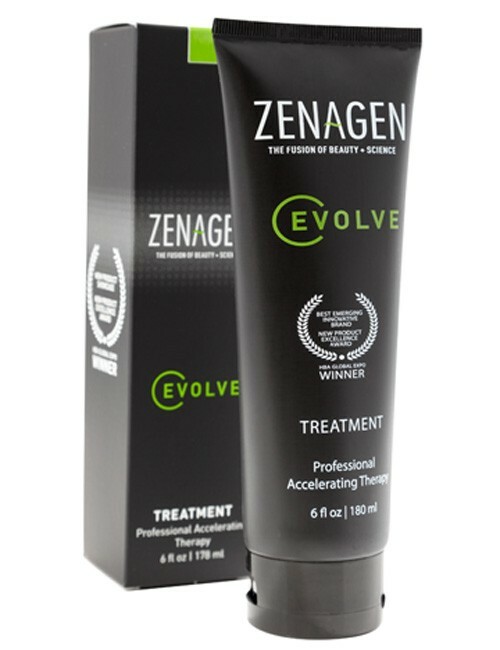 They are a unique complex of organic keratin protein that has been precision cut with a laser into tiny micro sized fibers. 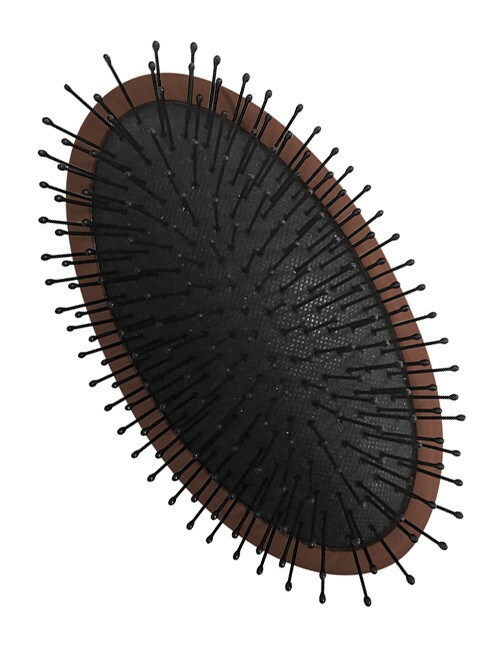 These microscopic “hair fibers” are electro-statically charged. 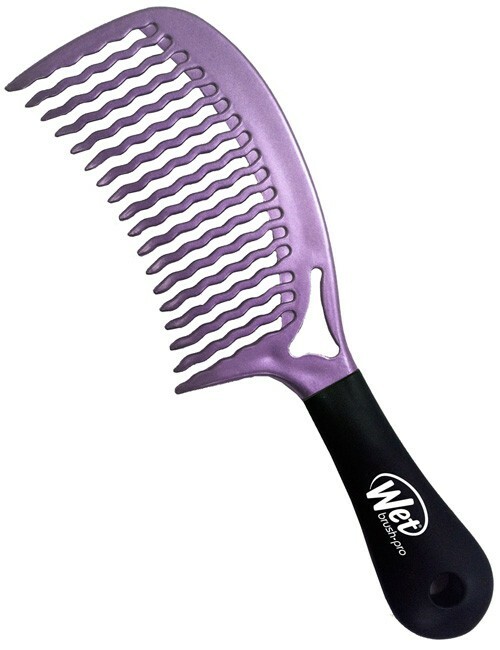 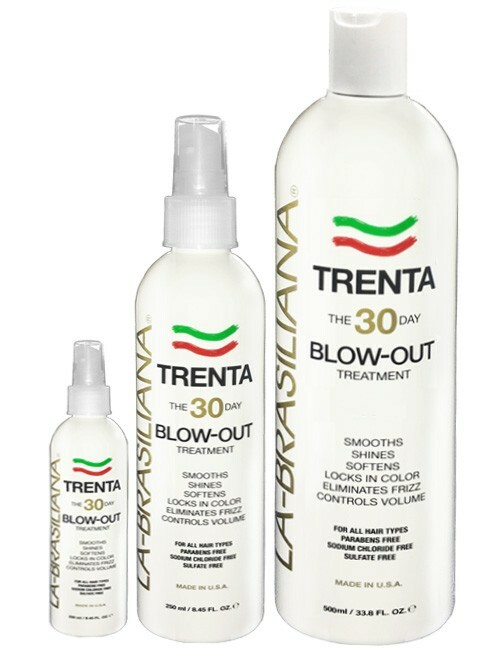 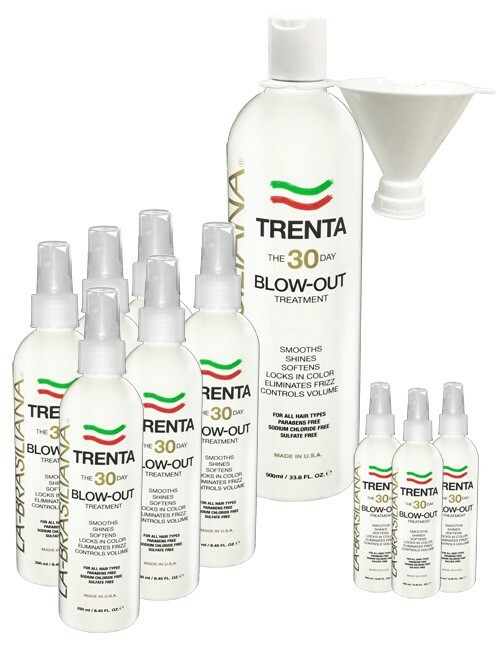 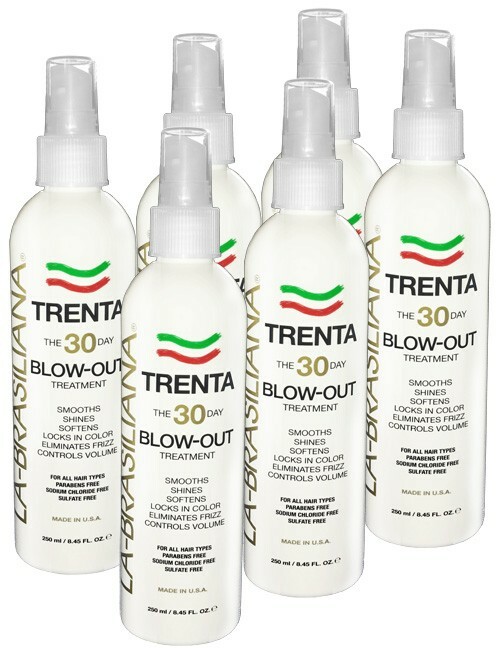 They build upon existing hair to produce dramatic new density, volume and total coverage. 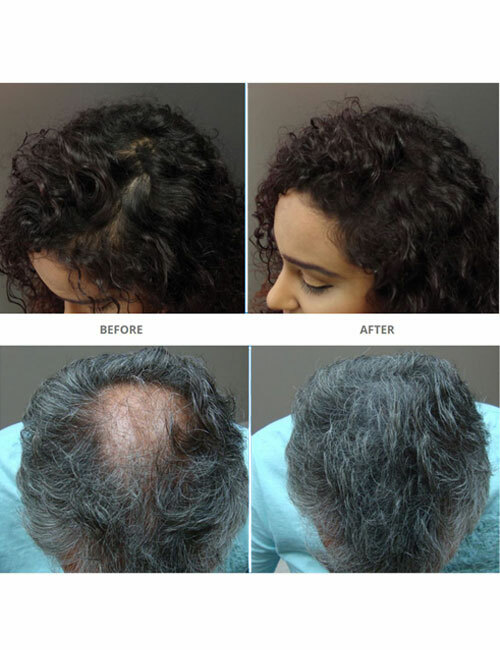 SURETHIK® Fibers are made from the same keratin protein as your own naturally growing hair, so it is a completely safe and all-natural solution for both men and women. 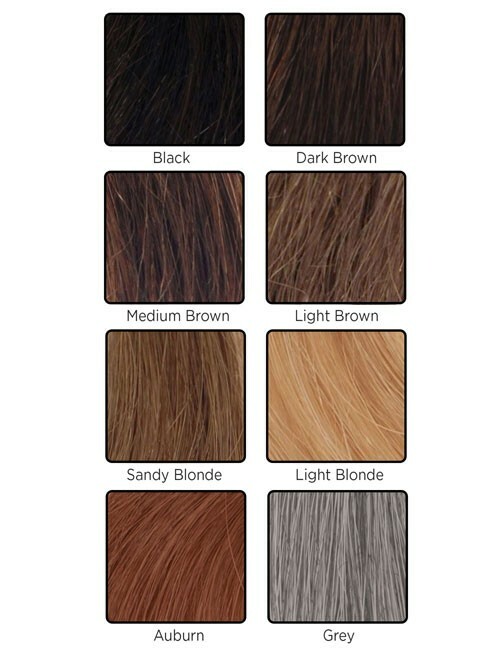 SURETHIK® Fibers come in a variety of 8 hair color shades and can match any shade – even highlights or salt and pepper hair.